Be a part of this Historic community. 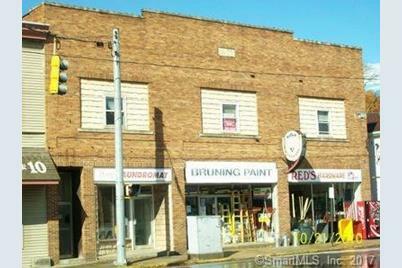 This 1,479 sq ft retail and or office space has 30' of frontage right on Main Street in downtown Thomaston. Also has full basement for extra storage. Use to be the Laundry Mat and still has electrical and plumbing in place. 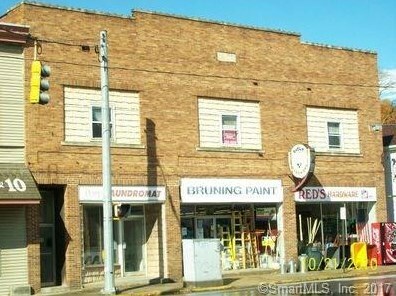 Depending on your business plan, Owner might be willing to accommodate for certain use on this magnificent spot located at the intersection of Main & East Main Streets just a stone's throw away from the town green. Within walking distance to restaurants, bakery, florist, grocery, banks, churches, town offices, library and Opera house. Sold by Showcase Realty, Inc. Listed and Sold by Showcase Realty, Inc.
34 Main Street, Thomaston, CT 06787 (MLS# 170039001) is a Commercial Lease property. 34 Main Street is currently listed for $950 and was received on December 18, 2017. Want to learn more about 34 Main Street? 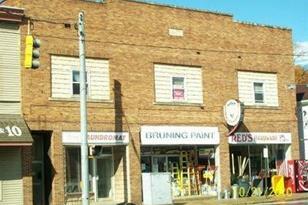 Do you have questions about finding other Commercial Lease real estate for sale in Thomaston? You can browse all Thomaston real estate or contact a Coldwell Banker agent to request more information.